Local rice miller and exporter Amru Rice has confirmed a three-year deal for a sustainable rice platform (SRP) with the International Financial Corporation (IFC), a member of the World Bank Group. The move is intended to help standardise the industry and supply chain practices. An SRP is a multi-stakeholder platform established by the United Nations Environment and International Rice Research Institute. It aims to promote resource efficiency and sustainability in trade flows, supply chains and production and consumption operations. 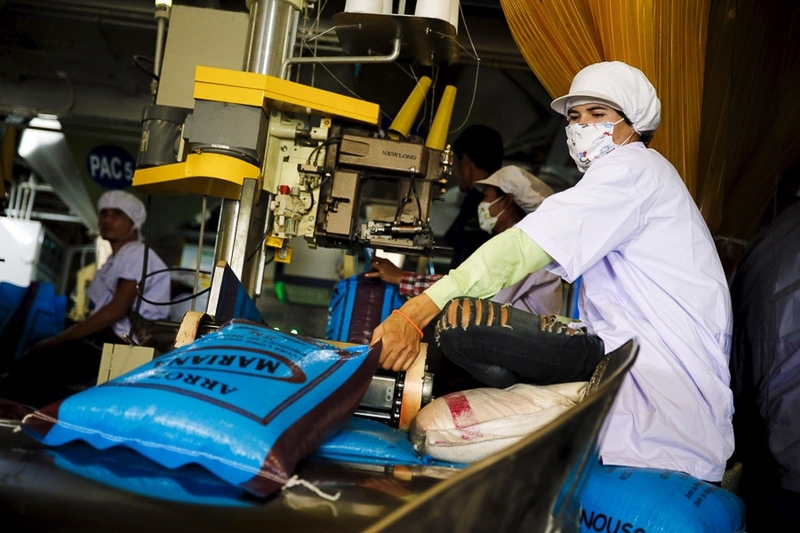 Under the partnership with Amru Rice, IFC will train and coach at least 2,000 contracted farmers in Amru’s supply chain in Kampong Cham province. The training will equip them to implement the SRP standards and practices. 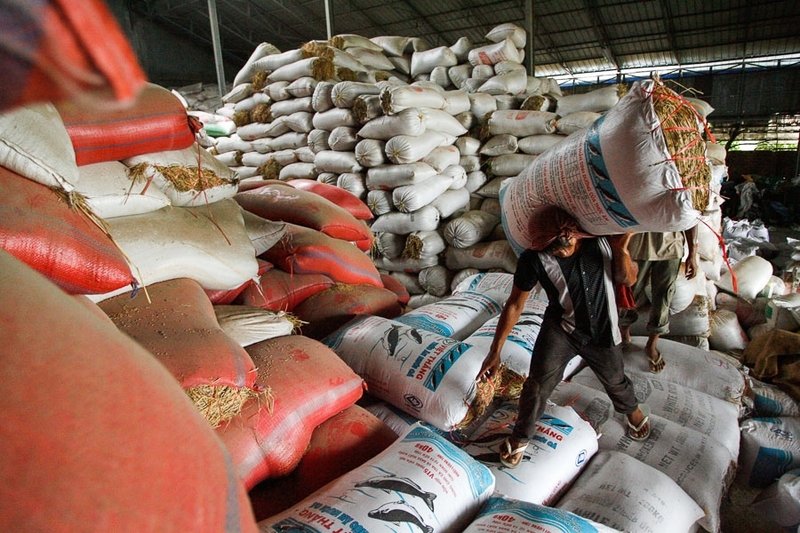 The IFC said Amru Rice will be equipped to meet the requirements of international buyers and respond to global market trends of sourcing rice products in a more sustainable way once they adopt the SRP standards. 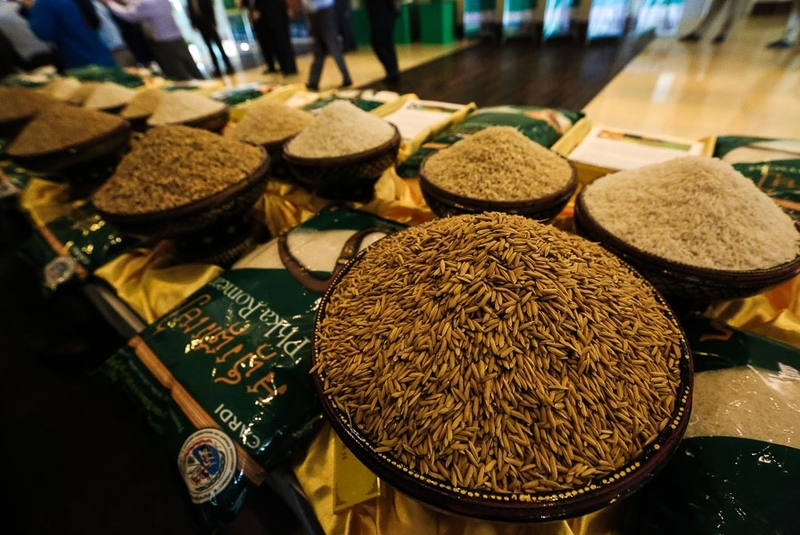 Kyle Kelhofer, IFC country manager for Vietnam, Cambodia, and Laos said that over the past seven years, IFC has intervened to boost farming, milling and exporting procedures, to promote Cambodia’s place in the global rice market. 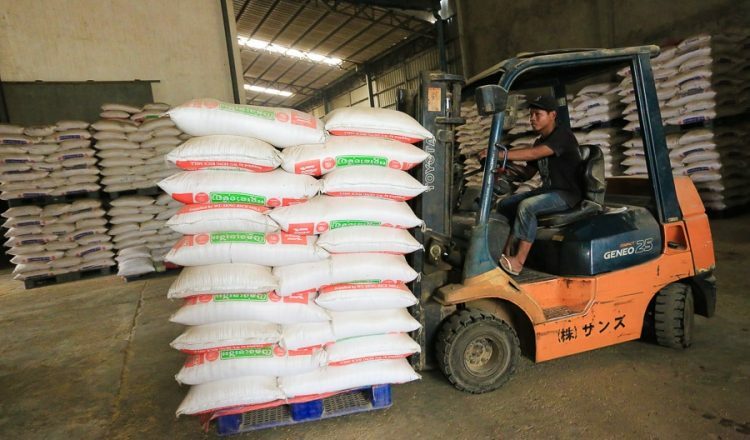 He said IFC’s support has helped make big changes in the country’s rice sector, increasing its export volume from less than 100,000 tonnes in 2010 to more than 500,000 tonnes in 2016. “Our partnership with Amru Rice will help farmers along the rice supply chain to access necessary skills, markets and services, and significantly improve their livelihoods,” Mr Kelhofer said. 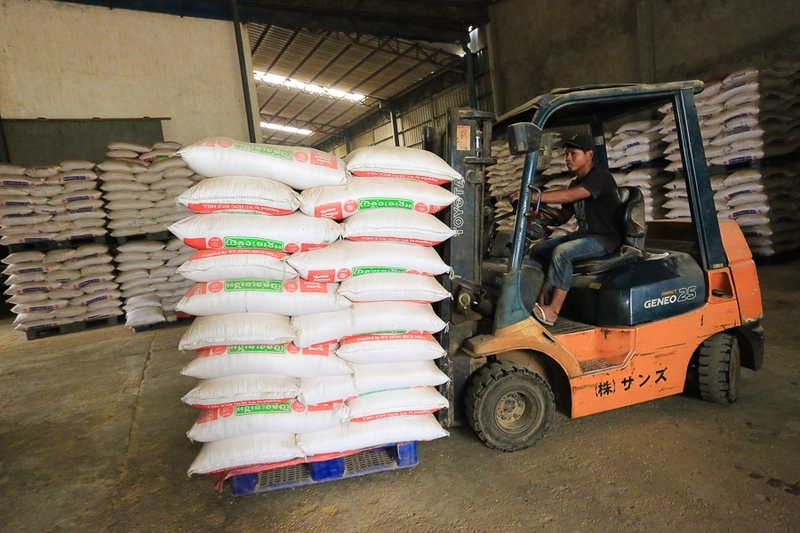 Song Saran, CEO of Amru Rice, said his company started its rice trading activities in 2011 and has gradually integrated other steps in its rice value chain. 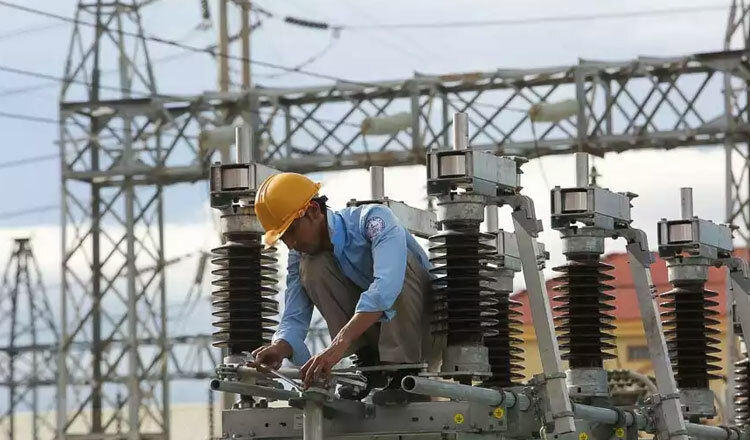 Over time, the company established its own semi-processing facilities and then ventured into contract farming with farmer cooperatives in Kampong Cham, Preah Vihear and Battambang provinces. “Adding the SRP fits our strategy of expanding our niche market with higher value and sustainable products. IFC has provided great support over the past few years and we are delighted to work with them to achieve the next milestone,” Mr Saran said. “IFC brings in significant global experience of delivering knowledge and expertise in agriculture to help businesses grow sustainably and improve farmers’ livelihoods,” he added.